Waffle-knit crew made of 65% organic cotton/35% COOLMAX® polyester that combines an urban-friendly aesthetic with active functionality. 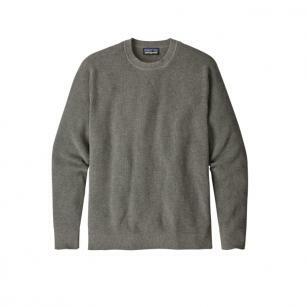 This waffle-knit crew is made of a soft-next-to-skin blend of 65% organic cotton and 35% COOLMAX® polyester that feels like your favorite broken-in sweatshirt but wicks moisture to keep you comfortable and dry. 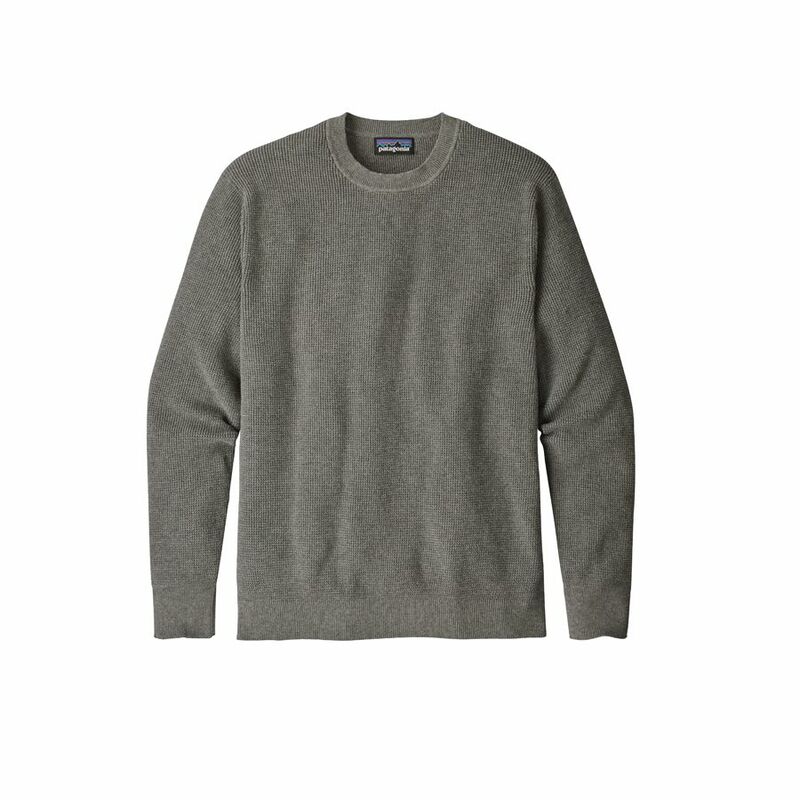 The clean design features a ribbed crewneck, hem and cuffs, with invisible spandex at the cuffs and hem that maintains structure and shape. Hip length.